The speed of the network is making a great leap thanks to the high bandwidth and low attenuation brought by fiber optics. Optical transceiver technology is also evolving rapidly to meet the escalating demand for speed and capacity. 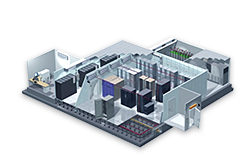 Let’s take a glimpse at how this advancement will impact the data center. Optical transceiver module is an integrated circuit (IC) that transmits and receives data in both direction independently. The device combines a transmitter and receiver into a single module, converting electrical signals into optical signals to allow these signals to be efficiently transferred on fiber-optic cables from server to server. The transmitter converts an electrical input to an optical output from a laser diode or LED source (the light is coupled into the fiber with a connector and transmitted through the fiber cable). Light from the end of the fiber is coupled to a receiver, and then a detector converts light into an electrical signal, which is conditioned for use by the receiving equipment. What Is Inside An Optical Transceiver? Fiber optic transceiver consists of a transmitter, receiver, optical components and a chip. Among which the chip is usually regarded as the heart of a fiber optic module. In recent years, there has been growing interest in the use of silicon photonics in transceiver chips - builds the laser on silicon, then fusing optical components with silicon integrated circuits. It fulfills the need for faster connections from rack to rack and across the data center. It effectively simplifies the assembly process. 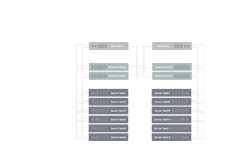 Moreover, the transceiver can be made with more compact size, enabling an overall footprint of servers to decrease, makes data centers smaller and more streamlined while maintaining high port density. 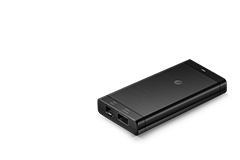 On the other hand, smaller size means less power consumption and lower cost. Adopting silicon photonics to transceiver chips in part testifies the dramatic advancement of optical transceiver technology. 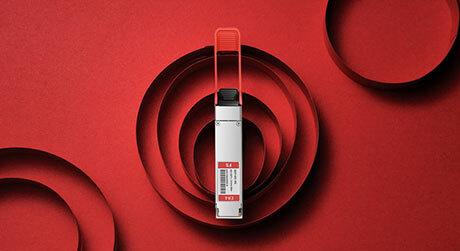 The tendency is that fiber optic transceiver is evolving to have more compact size and higher data rate, which is supposed to meet the soaring data traffic brought by the revolution of Internet. The following chart well illustrates how optical transceiver developed over the years. Optical Transceivers: Choose Single-mode or Multimode? Technicians sometimes find themselves in a dilemma to choose between single-mode transceiver and multimode transceiver. Here are three factors to consider: Firstly, distance. Single-mode transceivers are well fitted for long-reach data transmission due to its low attenuation and low dispersion penalty. They are extensively employed in carrier network, MANs and PONs. Multimode transceiver, however, has relatively shorter reach for use in enterprise data centers and LANS. Secondly, cost. Multimode transceivers are nearly two or three times lower in price than their single-mode counterparts. The last one is speed. Single-mode transceiver can support higher speed rates with longer transmission distance in telecom applications. While in datacom environment, both single-mode and multimode transceivers can reach speeds up to 100G as of today. 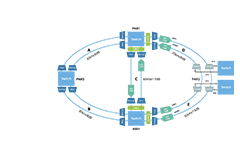 In addition to aforementioned aspects, you should also account for port speed, desired reach, interconnect topology and total cost. 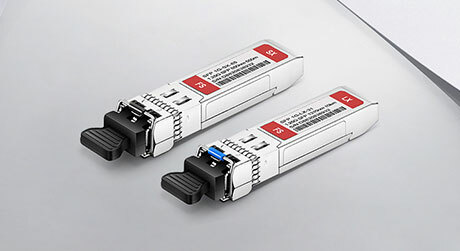 Note that single-mode and multimode transceivers cannot be interchange, due to the differences in laser wavelength, fiber core size, as well as the speed and reach specifications. There are OEM optics supplied or manufactured by Original Equipment Manufacturer such as Cisco, and third-party transceiver optics in the market. Third-party optical transceivers are provided by a vendor like FS who can offer or make the optics with same specifications as those supplied and branded by OEM. OEM optics vs. Third-party optics: who wins? Quality—Optical transceivers are standardized by MSA (multi-source agreement), which means both the OEM transceiver optics and third-party transceivers are manufactured by this rule. So there is absolutely no difference in hardware for official branded transceiver and reliable third-party optical transceivers. The third-party compatible transceivers can work as well as the OEM transceivers on your equipment. 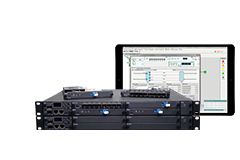 Take FS Cisco compatible transceivers for example, they are individually tested on a full range of Cisco equipment and passed the monitoring of FS intelligent quality control system. Price—If you search the SFP optics price by Google, you will find the huge price disparity in optical transceiver pricing between OEMs and many third parties. The OEM optical transceivers make their huge profit from selling optics, so they always charge exorbitant prices for their optics. But the third-party optical transceivers are much cheaper than original ones. 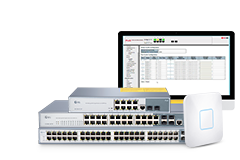 It allows you to save much money especially when you are working with a limited budget, but a better quality of systems equipment, and the huge savings enable you to make extra network upgrade in the future. Will Third-Party Transceiver Modules Void Switch Warranty? The answer is “Absolutely No”. If the switch is defective, the vendors are obliged to fulfill the terms of the warranty per Magnuson-Moss Warranty Act that prohibits a manufacturer from revoking warranty support merely for the use of unapproved hardware, unless it can be verified that it is the third-party optics damaging the equipment. To ensure normal running of devices, you should also know how to install and remove optical transceivers. Note: Some network equipment vendors try to protect the sales revenue of their optics by denying support if the serial number does not match their record. 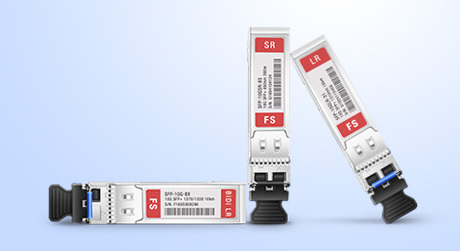 FS offers high-compatibility fiber optic transceivers by finding out the complete and perfect solution for the series’ encryption of many major brands, e.g. Cisco, HP etc. 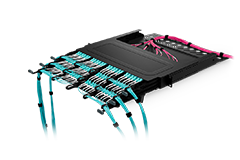 Optical transceiver module is the major building block in fiber optic network, which conveys the information across communication channels for your optical systems. This article offers some rudiments concerning fiber optic transceiver, while analyzing its developing path and future trends. Now that we have 100G optical transceivers going mainstream, and the 200/400G Ethernet network is looming on the horizon. 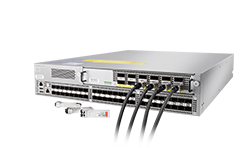 Optical transceivers will keep up to increase performance and capabilities to feed the growing appetite for bandwidth.